Two of our leaders – Joe Wisniewski and Jim Terry – are proud graduates of Saginaw Valley State University. Joe graduated from SVSU with his master’s degree in 2016, and Jim graduated in 1986. 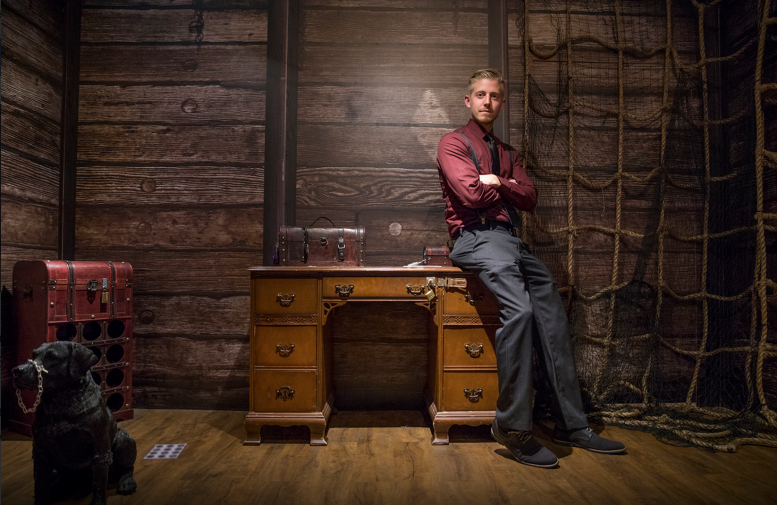 Recently, the Valley Vanguard featured Joe, Jim and the Great Lakes Escape Room in an article. Click here to read the full article in the Valley Vanguard.